The purpose of health insurance is to ensure the financing of one’s health care needs, planned and unforeseen. 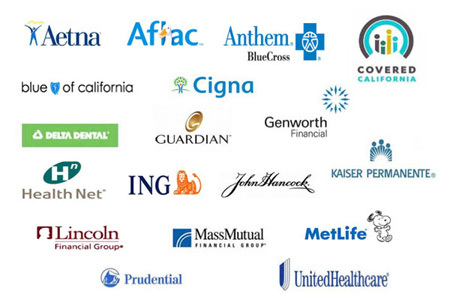 There are a variety of health insurance plans available to meet very specific needs and budgets as well as programs designed for those transitioning from employer-sponsored plans, life cycle events and long term care needs. Financial hardship resulting from loss of earnings due to disability or loss of life can have significant implications on families, loved ones and businesses. Life insurance and disability insurance provide peace of mind, estate preservation, business continuation and financial security.